Mark grew up in Farmington Hills, MI, graduated from Michigan State University with a Bachelor’s degree in Marketing and attended Washington University in St. Louis where he earned his MBA. While at Michigan State, Mark was a 4 year D1 letterman in Lacrosse and was also appointed as a Captain during his Junior and Senior years. Mark played on Men’s lacrosse teams in Dallas, St. Louis and Baltimore. While in Baltimore, Mark coached lacrosse for 4 years in the Severna Park youth association. 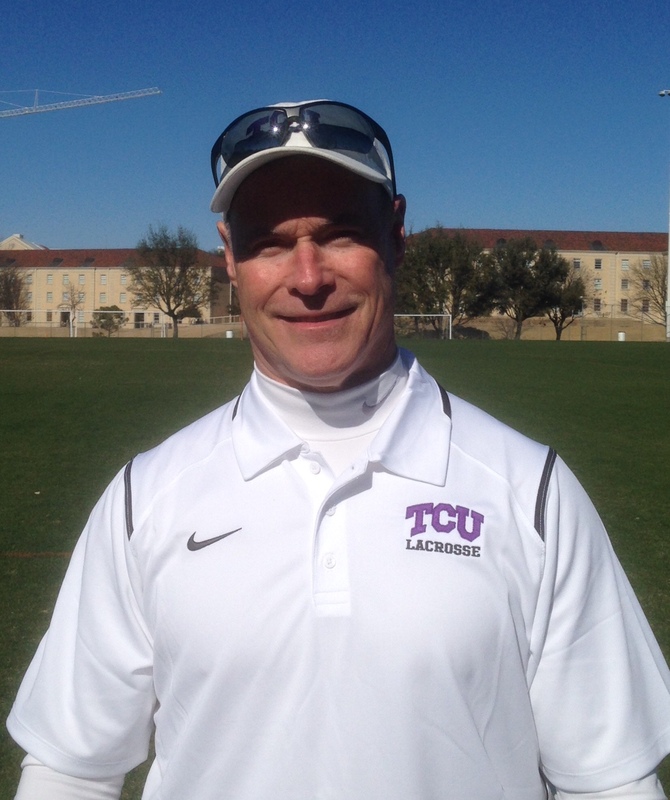 During the 2004 – 2007 high school seasons, Mark was associated with the Plano West Senior High School lacrosse program where he was the Head Coach of the Division I 2007 team. Mark joined the Jesuit High School Varsity lacrosse program in 2008 as the Defensive Coordinator and Offensive assistant for 2009 season. From 2010 – 2012 Mark was the Head Coach of the University of Oklahoma’s Men’s lacrosse team where he led the building of a competitive and playoff program. During the 2013 – 2014 seasons, Mark was an Assistant Coach for SMU.